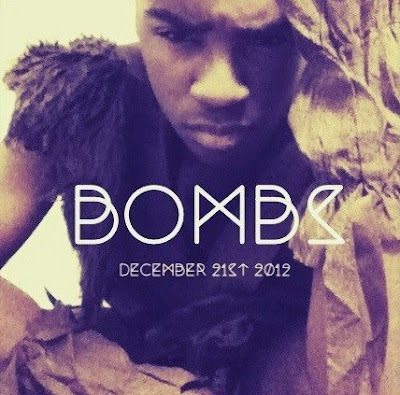 Matt Gordon releases a 30-second trailer for the official visual for "Bombs", dropping 12/21. The music video was artistically directed by Brian "Bizzy" Linder. The cinematography was rendered by Paul DiGiacobbe (youtube.com/illviewvisuals). Bombs is actually Matt Gordon's cover to a song by Dawn Richards. I would have never known after hearing his first. It sounds like a completely original piece, very well done! In case you haven't heard yet, Bizzy Linder is one of the best choreographers to come out of Philly! Check out our interview we did with him last year. To find out more info on creative discards from Bizzy, check out the banner below for details!